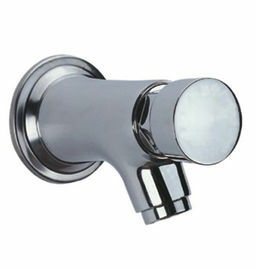 *Single hole wall-mounted installation, suitable for under counter basin or above counter basin. *press type, brass self-closing cartridge, self-closing time:3-5”. *high purity brass main body and brass cartridge.